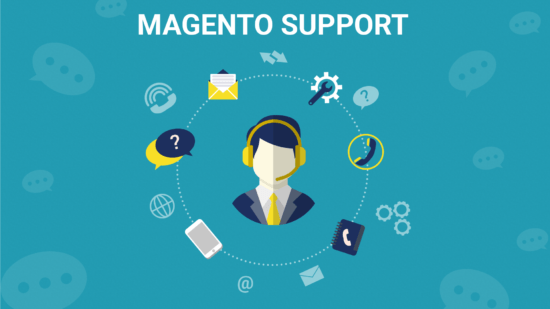 MageDirect provides much more than just hosting. 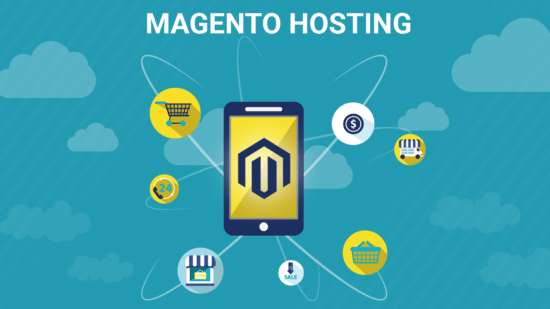 As system administrators, we can be your personal Magento hosting experts. Our team will work as one for keeping security of your hosting environment at the highest level and for providing of the optimal performance. 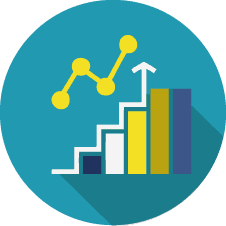 Will help you to choose the best solution exactly for your business and its goals. 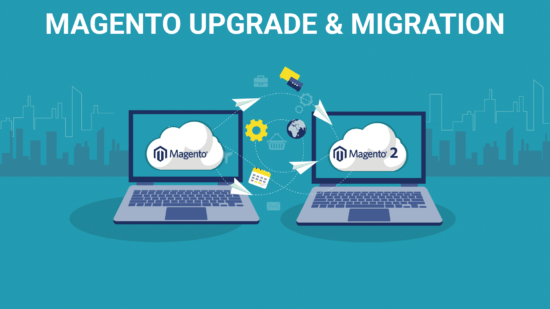 We will set up and install Magento (which can be cheaper than sorting out yourself). 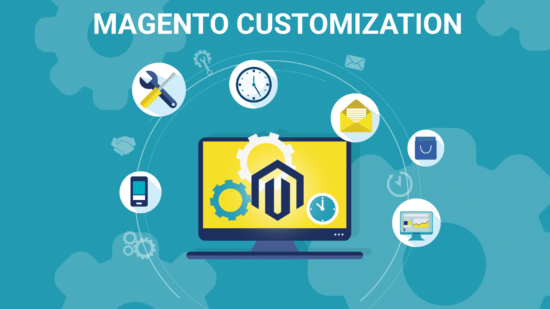 At the result of our work, you will see that you spent fewer costs for the whole cycle of Magento hosting. Before the beginning of the work, we will investigate your business and aims. 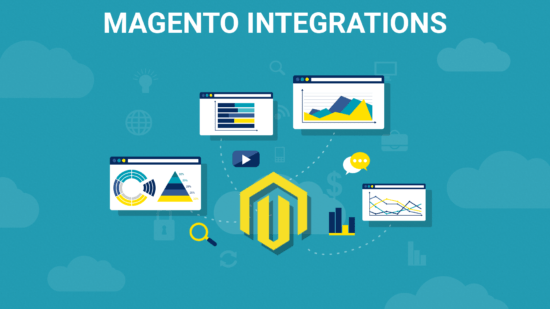 This is the most significant part of help you with Magento hosting. 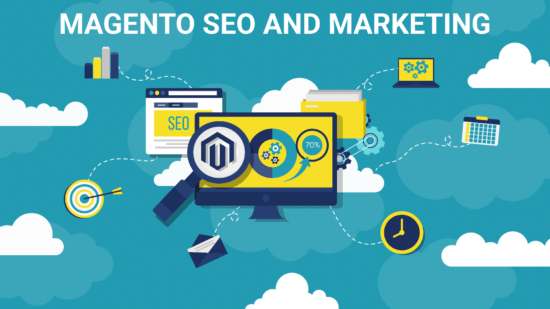 Our expertise in Magento hosting providers will help you to choose the right hosting. 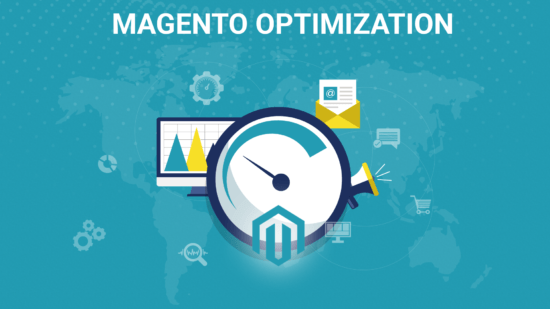 Our opinion: Magento Hosting should be easily scalable and withstand peak loads on the server. 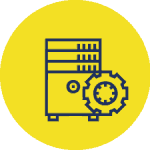 If you need a custom solution, we can also develop custom cloud hosting for you, based on open source technologies. 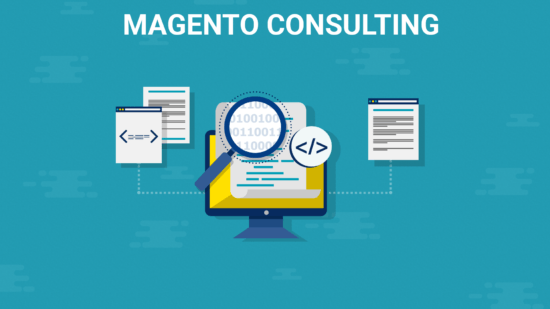 If you already have a store on Magento – we will conduct for you free diagnostics and stress testing. And only after that, we will find the solution for you that will satisfy your needs. 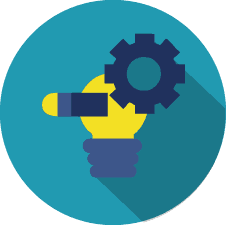 DevOps specialists of our team will configure the server for you to the highest level. Nginx is a super-fast, super-efficient web server that can handle many times more requests than traditional web servers. Apache is the world’ most used web server. We have integrated Apache with all the other components to provide great hosting experience. Database calls, API calls, and page rendering are a breeze with Memcached. Its beauty is the simplicity with which it accomplishes caching tasks. The stack is backed by two of the most powerful databases, MariaDB and MySQL. Choose the one you prefer to use. They are both fast, scalable, reliable, and robust. Varnish can boost performance of HTTP. For multimedia rich websites, Varnish cache is a must have in the cloud hosting stack formula. 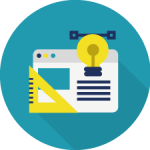 The advanced PHP caching mechanism boosts the speed of your server and enables you to increase your performance by upto 300%. Redis cache is known for its persistence. It acts as a virtual memory for datasets. It is an optional component of ThunderStack. 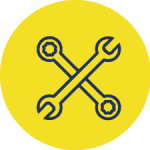 The most advanced branch of PHP optimizes performance of your server by reshaping the Zend Engine while retaining near-perfect language compatibility of previous PHP versions. 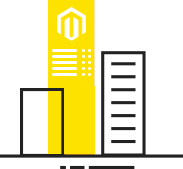 Need a help with Magento Hosting? This is your final destination! We will help you, just add some details and we will reply you during 24 hours in business days.